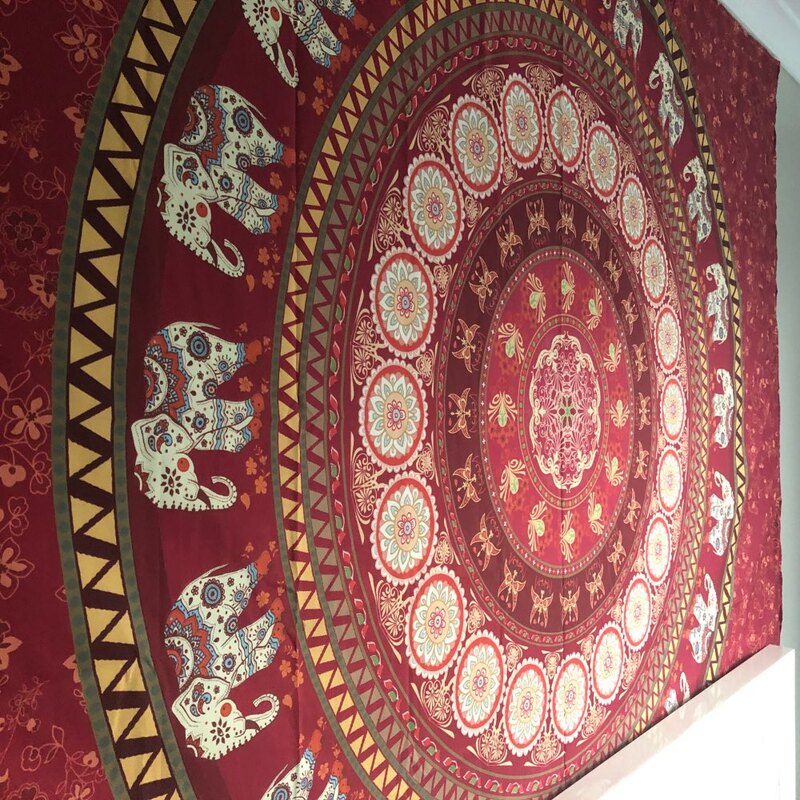 Our Red Mandala Tapestry Wall Hanging is a symbol of energy, it also means blessings, strength, and power. 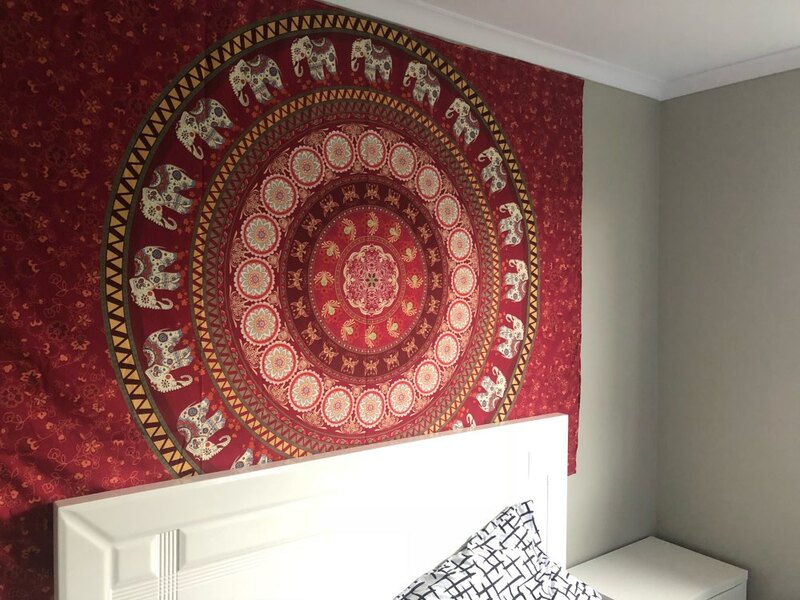 Now Wall Hanging Mandala Tapestry is very modern home decor. 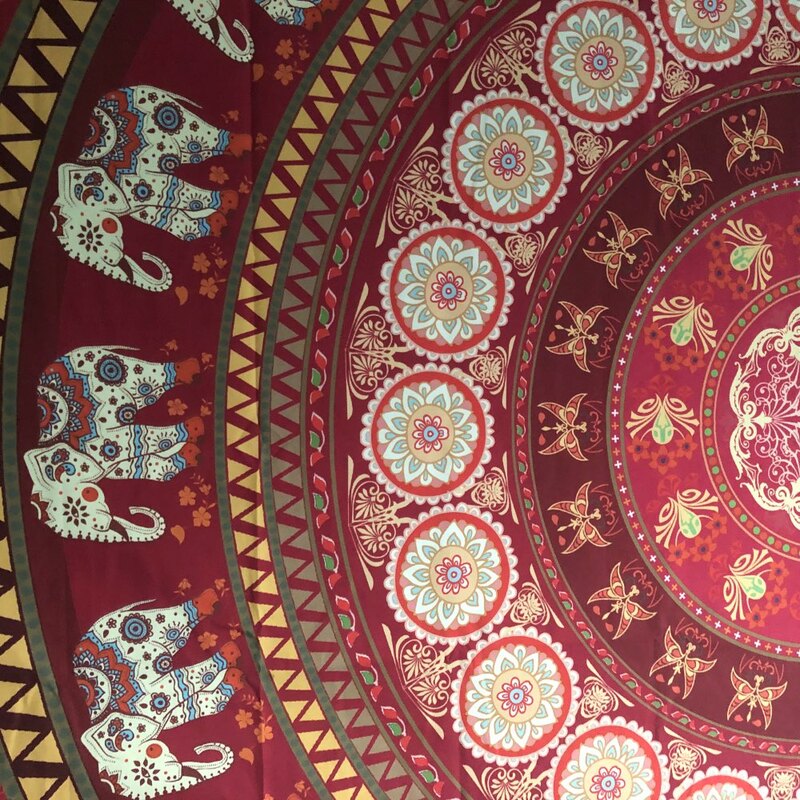 Can be used also as blanket, carpet or beach towel as it is made of comfortable and breathable Polyester material. Very good, like on the pictures. 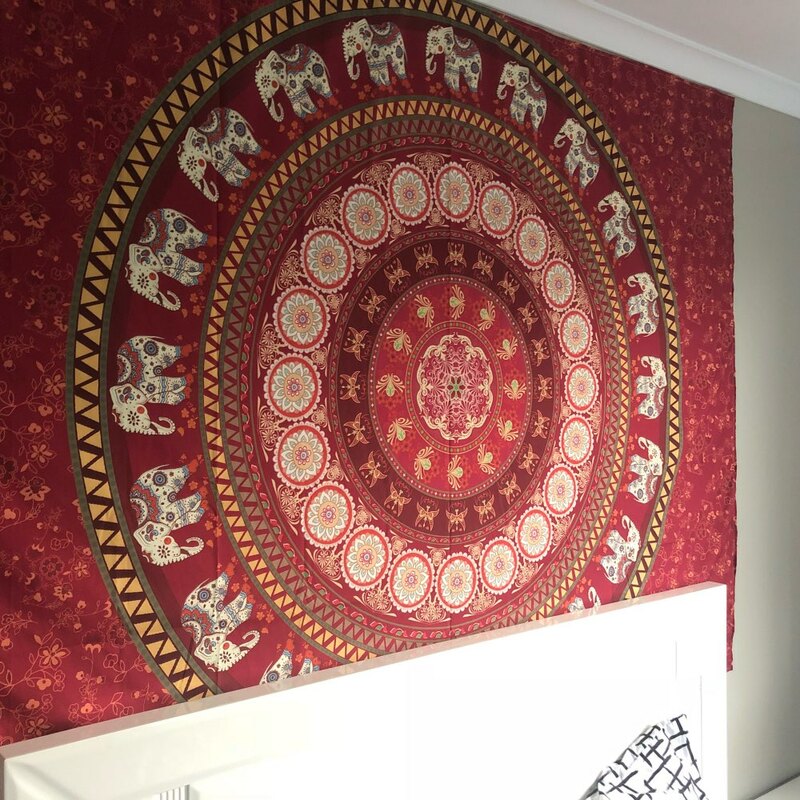 I´m really satisfeid.